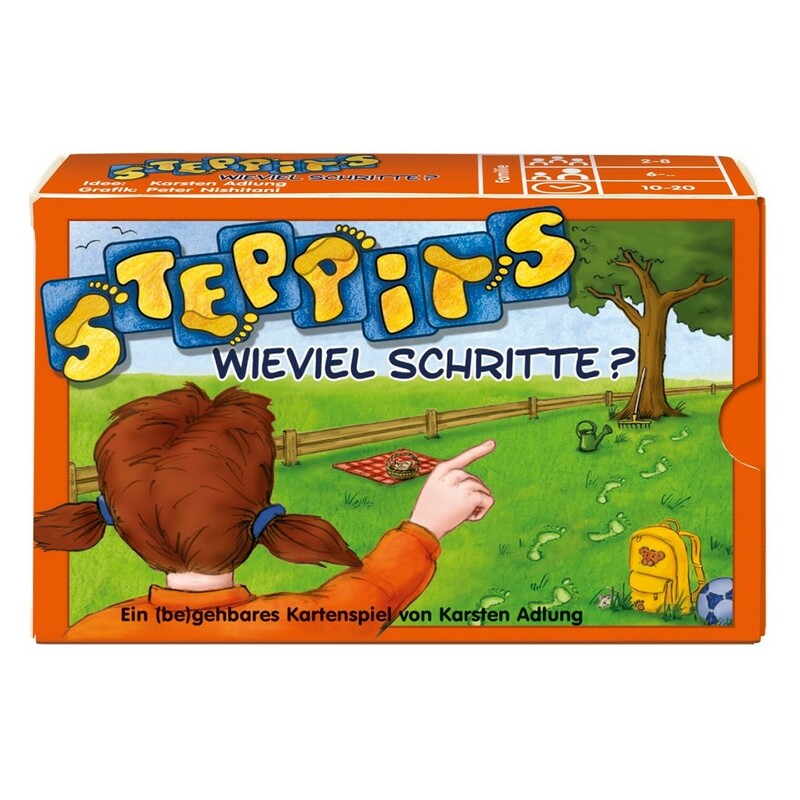 Home>Board games>By Publishers>0-9 , A , B , C>Adlung Spiele>- Kaiser, Wieviel Schritte gibst du mir ? - Kaiser, Wieviel Schritte gibst du mir ? The emperor gives a number that indicates how much a given player can not move towards one goal. The player can set the goal itself and must try to reach it by steps of equal size. If he succeeds, he gets points. Playing this game, we teach all ages to better estimate the distances.